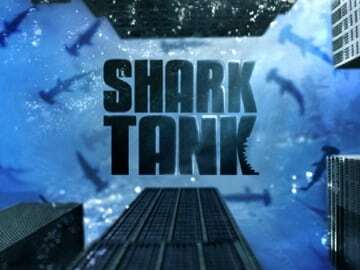 The popular show Shark Tank on ABC features entrepreneurs pitching for loan or capital from the sharks. More than just a show, it teaches entrepreneurs so many different lessons including the importance of knowing your financials and to never overvalue your business. 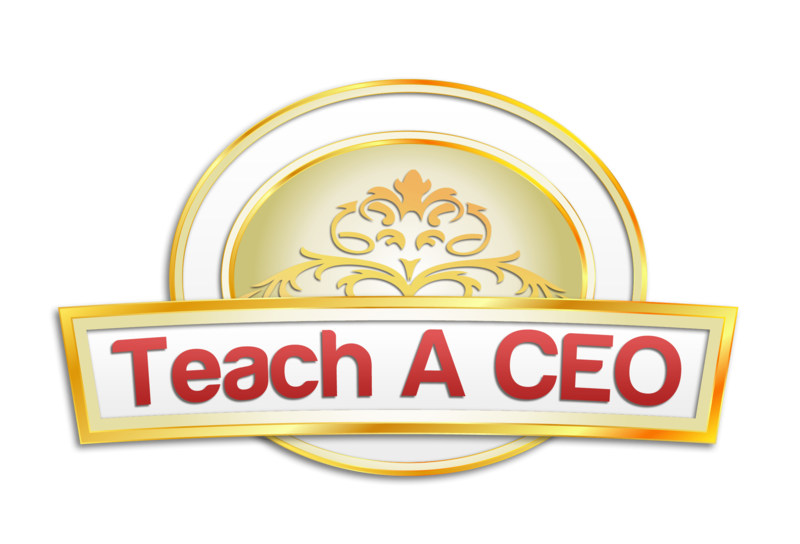 Instead of chalk boards and dry erase boards, this time the professors are: Kevin Harrington, Barbara Corcoran, Kevin O’Learty, Robert Herjavec and Daymond John. Jeff Foxworthy and Mark Cuban have even made guest appearances. Hearpreneur heard from a few entrepreneurs what they have learned from the show. Q: What Have You Learned From Shark Tank ? The one lesson that stands out most to me is from the episode with the girl who created “Due In…” maternity wear. The sharks made it very clear that it is really tough to be “hot twice”, meaning she peaked a few years ago and would have a tough time getting the same popularity again. From my experience watching Shark Tank, I have learned a lot. Before knowing the back-end to the financial stuff behind start-ups/companies, etc, I learned that your idea or your business should have some traction prior to being on the show. You should also practice and learn more about the market your business/idea is in. If you have a prototype, make sure you have a patent ready, or patent-pending. Please come dressed properly, and leave your emotions at home, because Money doesnt buy emotions. Also, a big factor people should take in consider, ask your friends, family members if your idea is what consumers need or if it is a want. Most ideas do not get funding due to the fact they are unreasonable wants. 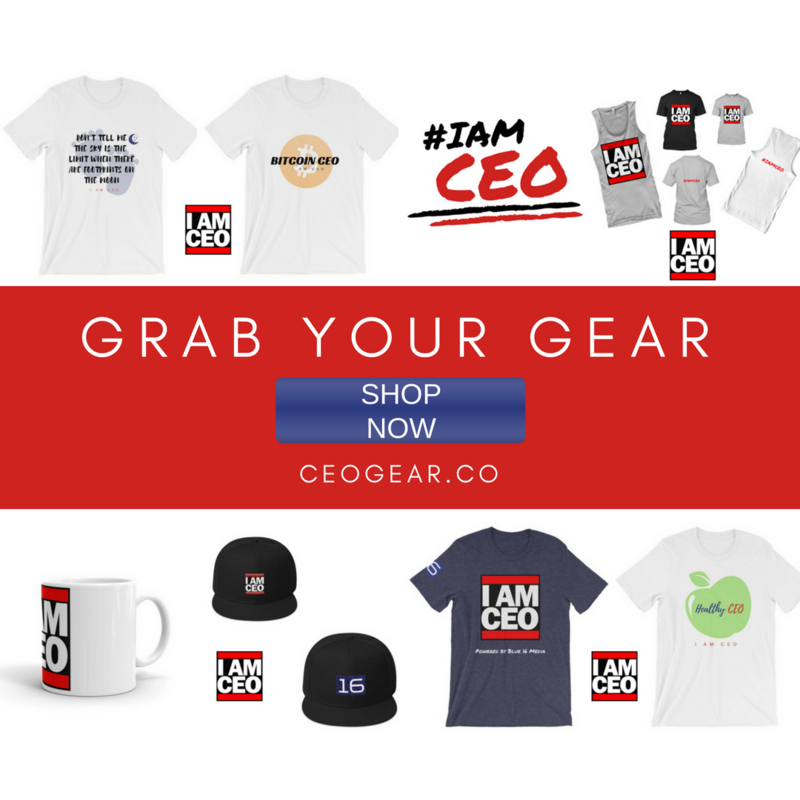 I watch The Shark Tank religiously, and I learned three things – 1) NEVER pitch an investor without thoroughly knowing your numbers – ie., your market size, your revenue, your burn rate, etc! Too many entrepreneurs go on the show with great passion for their idea but very little knowledge of the all important financials. 2) I learned that not enough entrepreneurs are aware of alternative financing avenues for their business. Many go on the show with orders in hand that they cannot fill them due to lack of cash flow, and I find myself yelling at the TV “what about factoring those invoices??! !” These poor owners end up giving away huge percentages of their companies when they could finance their receivables instead. 3) I learned to think more about licencing products to a partner who can manufacture them instead of trying to do everything yourself. I remember the guys who had a patent on a new hinge for a guitar that allowed the instrument to be folded for easy transport, and the suggestion was made by the Sharks to license the hinge to current guitar makers instead of the entrepreneurs attempting to manufacture the instruments themselves. They turned down a good offer that included licensing their invention and probably walked away from a fortune.